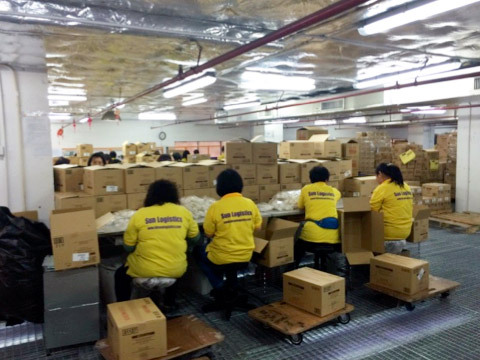 Sun logistics clients include leading global retailers in Hong Kong and South China. 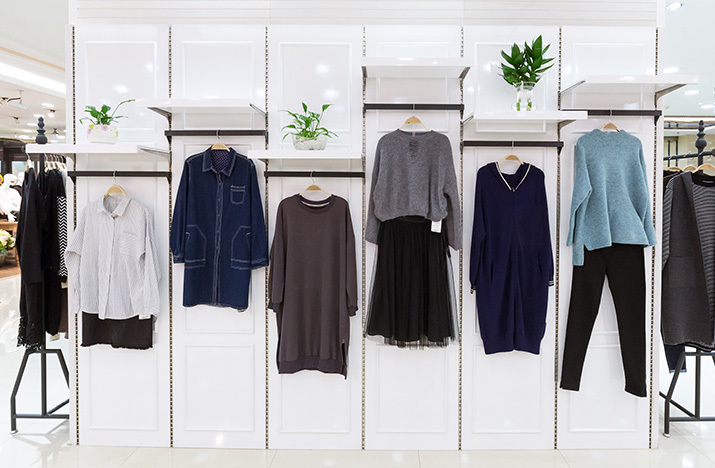 Contract logistics services provided for the retail and fashion industry include purchase order systems, vendor management programs, Value Added Services such as Ticketing, Packaging, Labelling and Scanning, and final mile deliveries to shelf to name a few. In the midst of these listed services, our visibility platforms are key to managing retail supply chains. Our online platform allows our clients to track, trace, and consolidate orders to optimize overall utility, and to ensure the right order, is shipped at the right time, to the right place, at the right price. Full Purchase Order and “in-transit” visibility is available through the Sun Logistics Track and Trace portal and Consolidation of orders leading to Optimal Container Utilization for Ocean Container Exports leads to the lowest net cost per CBM to collate and ship your goods. Ensuring the right order, in the right quantity, goes to the right destination every time is our goal. 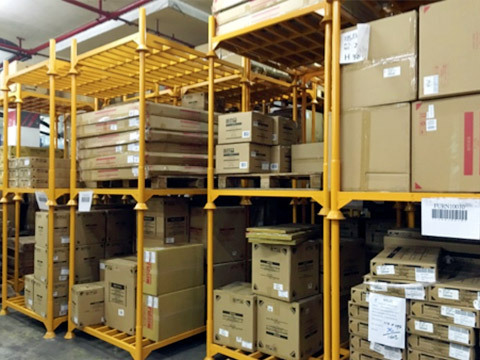 Sun Logistics supports the Hong Kong retail and fashion industry with a robust cross-border solution that capitalizes on its storage facilities in both Yantian Integrated Free Trade Zone and Hong Kong. 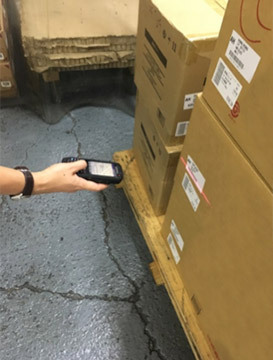 The client is an internationally recognized retailer of food, clothing, household goods, and furniture with over 30,000 active SKU’s. Expensive storage costs in Hong Kong. Capability to meet seasonal or increases in demand for value added services such as picking, packing, and labeling with short lead times. To address the client’s concerns, Sun Logistics implemented its cross-border model to support the client’s supply chain. 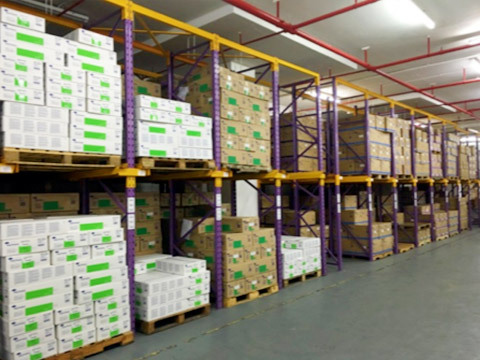 As space is limited Hong Kong, Sun Logistics operates its client’s day to day distribution activities from its Hong Kong facility, while replenishing stock volumes with daily short haul deliveries from Sun Logistics’ Yantian facility in Shenzhen. Additionally, as both facilities offer valued added services, seasonal or increased demand can be easily met with cooperation from the two Sun Logistics’ facilities. 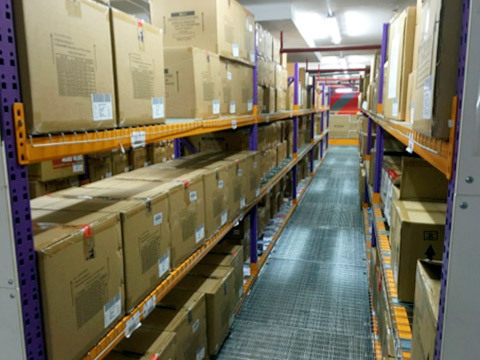 By utilizing a cross border model, Sun Logistics is able to provide the client with an end to end solution, where the client not only saves on storage costs but also is able to meet unexpected or seasonal demand for value added services. Our cross border model and facilities allows are client to be confident and remain flexible when it comes to meeting the demands of its supply chain.